Finance Minister Piyush Goyal on Friday asked tax officers to refrain from being overzealous in tax administration, while appealing the industry to conduct business ethically. Addressing the Central Board of Indirect Taxes (CBIC) officers on the occasion of International Customs Day, Goyal asked the tax officers to consider crowdsourcing of feedback from stakeholders as to what more could be done towards adopting a taxpayer friendly approach by the department. Goyal, who was earlier this week given the additional charge of Finance Ministry, asked the taxmen to trust the customers with a great degree of intelligence, while adopting a customer friendly approach. "After all, we are here to do a job, to ensure that the revenues of the government, which are rightfully due to be collected and which go to serve the poor of India, to create infrastructure, which go to develop security for our borders should not be lost. No revenue should be lost," he said. The government in last few years has made an "honest attempt" to make the tax administration taxpayer friendly, and worked towards continuously bringing down tax rates, and make compliance easier. "At this stage, I can ... appeal to the business community that it is time to do business ethically and straight. 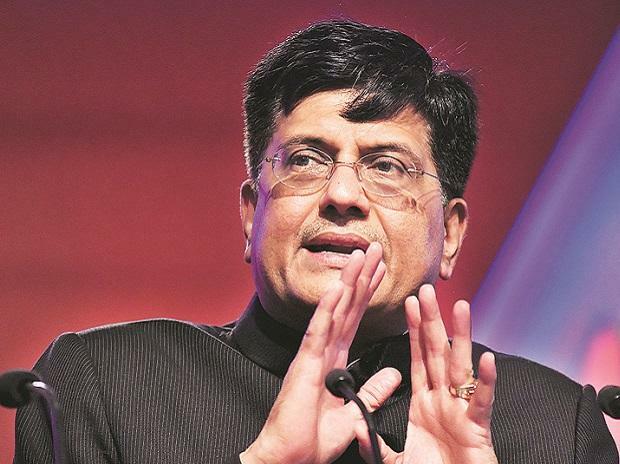 Those days are gone when there was era of very high taxes, very high import duties, very high indirect and direct taxes, which caused people to look at different avenues to skip taxes," Goyal said. Stating that actions of a few people causes agony to a much larger set of people, the Minister said, it is not that every businessman is cheating on taxes. He also emphasised that it is not always that government bureaucrats or people in power, all are engaged in wrongdoing but it is the "few black sheep", who cause the generalisation in the society or in the public mind that things are not going right, he said. "Very often in the over enthusiasm of tax administration, we become overzealous also and that causes a lot of agony, particularly to the honest taxpayer. "Similarly, when people talk about administration of different departments of the government, bureaucracy, it's very unfortunate that all are brushed in the same language, Goyal said. Asking the tax officers to collectively recognise responsibility, Goyal said "each one of us as an individual represents 80,000 officers, each one of us will have to recognise that my actions are going to reflect on the image of 79,999 colleagues".